What’s new in the world of investment? The Bank of England is releasing trails of information into the media to suggest an interest rate rise possibly by the end of the year. Experts believe with the Chinese Black Monday, lowering oil prices and the turmoil in the global markets that bank interest rates will not increase until February of 2016. The Chinese stock market nosedived by a whopping 8.5% recently sending investors into panic. Even to the point that the Chinese reduced their bank interest rate in attempt to soften the blow. Oil prices have hit an all-time low this year on the back of the Chinese market with many employees within the industry being laid off. Economists are predicting that US Federal Reserve will suspend their September interest rate increase and Bank of England’s forecast to be put back after the early 2016 forecast. Analysts have stated that the weakness in emerging markets is now spreading to developed markets. That in turn doesn’t make a base rate increase viable in the US or UK in the coming months ahead. How has this effected worldwide investment? 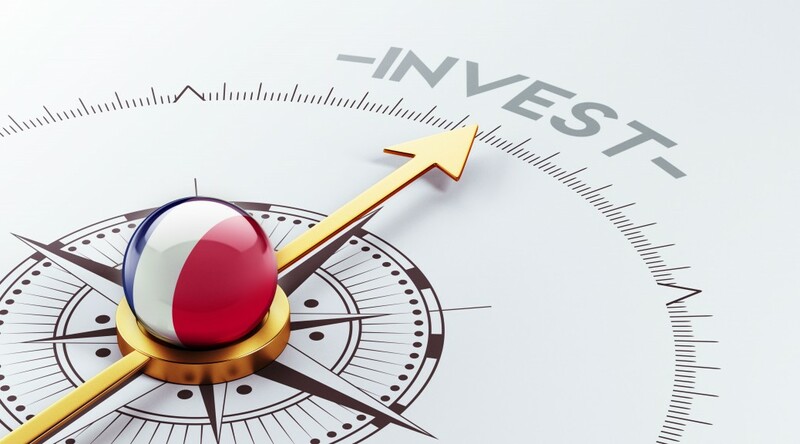 Whilst the unpredictability of the stock market has kicked in, the fixed rate returns of asset back investments that Barrington Howe specialise in continue to thrive. With the business models strong enough to stand a drop in the market, these secured assets continue to raise millions in private funding giving above average returns in the form of fixed rate bonds and property loan notes. With interest rates still at an all-time low, bank savings are still receiving an extremely low return and have done so for over 5 years. The decision on where is the best place to invest always poses a conundrum. However, fixed rate asset backed alternative investment is still thriving.